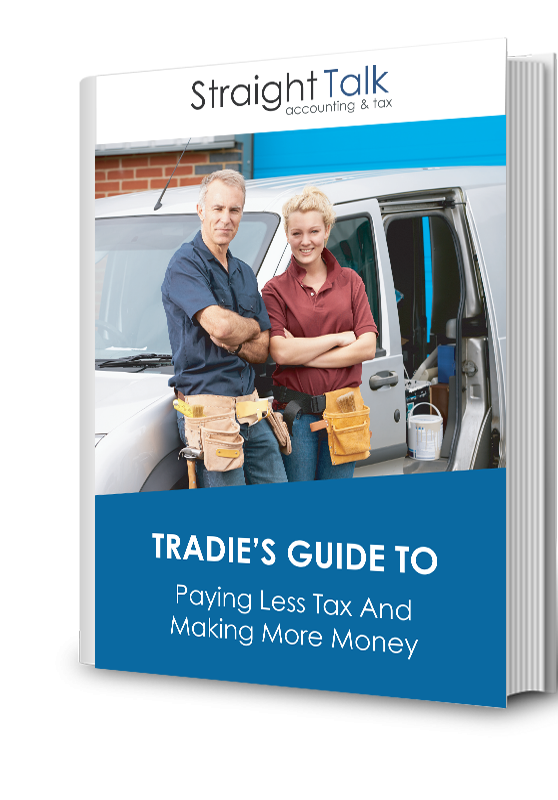 Download your free eBook to discover how as a Tradie you can pay less tax and earn more money! Tradies are unique and the backbone to our great country. There are many possibilities for a Tradie to save on tax. But it can be difficult to know where to start. The Tradies guide eBook is jammed packed with practical tips and best practice that is based on years of in the field experience AD Hamilton & Associates has working with similar Tradie clients. If you have chosen the right business structure. If your business financials are solid as a rock. If you’re in the know of all things ATO. How you can ensure you are offsetting your work vehicle correctly. Types of insurance cover you have, and lots more…. This free ebook is packed full of useful information that is imperative to know. Download it now by completing the form below.